We’re a company that specializes in buying vintage costume and fashion jewelry. 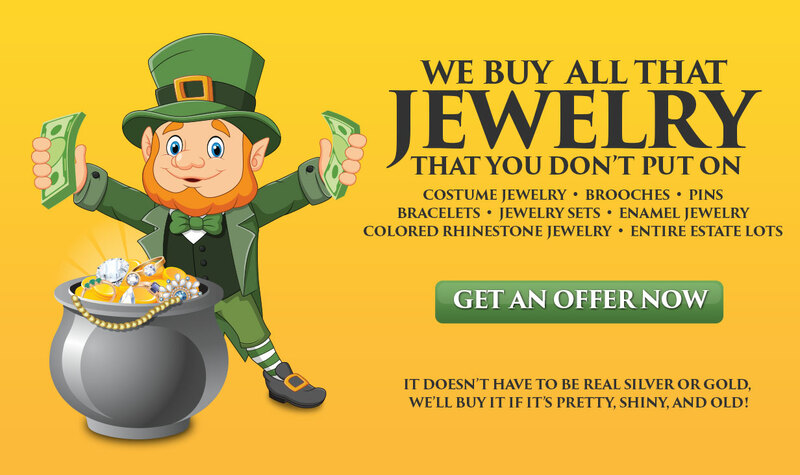 We’re very particular about the type of jewelry that you have but we pay very well. We’re looking for nice, quality, vintage, and certain modern pieces of jewelry. You’ll be amazed at what your jewelry could be worth, it might be quite valuable. Most of the gold, jewelry stores, and pawnshops out there only want your gold and silver. Just ask them to buy your costume jewelry. It will be a quick, “We don’t buy that here.” We buy what jewelry stores and pawnshops won’t touch. We’ve purchased thousands of jewelry items over many years. We have a great rapport with hundreds of customers that haven’t been disappointed because we are honest and fair. We’ve helped people without transportation, residents of senior and assisted living centers, churches, and many others. Always remember that if you’re within a 25 mile radius of zip code 48124 in Dearborn, MI. We can come to you. If you have a box of jewelry to sell or if a dear loved one; mother, father, grandmother, aunt, uncle, sister, or friend left it to you, we will be happy to help you and purchase it all. We buy unsigned pieces along with brand names such as: Bogoff, Ciner, Hattie Carnegie, Coro, Eisenberg, Emmons, Lisner, Hollycraft, Swarovski, Effy, Judith Ripka, and Joan Rivers just to name a few. We love jewelry from QVC, HSN, JTV, Nordstrom, Neiman Marcus, Bloomingdale’s, Macy’s, Saks Fifth Avenue, and Lord & Taylor. Collecting and investing in the fine vintage jewelry is our passion. Our trained experts will research, examine, and determine each piece of jewelry’s value to give you the most satisfaction and money! What's in your jewelry box? John is a life saver! I met him years ago when he bought some silver jewelry from me. I was impressed then but when he came to our home and went through what I believed was garage sale "junk" and paid me over $475 I couldn't be more impressed or relieved. I had bills due. Thanks John and good luck with your website! These are the most knowledgeable people I have ever dealt with. I had some Costume Jewelry to sell and the shop I use to deal with said I had to leave it with them and they would go through it in the next couple of days. John was a little too far of a drive for me, so when I called he offered to come to me. Wow! I met him and Sue in our Family room and five hours and $1700 later, I will never call anybody else. We had fun and I never knew Costume Jewelry was so valuable and that gold isn't always marked. Thanks again guys! John is a cool guy and Sue is so nice! I was just getting ready to put some Jewelry out at our Family's Estate sale that was my Mom's. A gentleman asked if he could look at it privately in another room away from other customers, handed me a business card and said he would possibly buy every piece. He asked, "why are your prices so low?" I told him I just thought they weren't worth very much. Well, after about an hour, I was floored! I had an 18k Solid Gold Necklace along with a lot of other items including Sterling Silver! I had no idea what I was in for. Yes, he bought it all along with a few other items. I was extremely impressed with Jon. He also repaired my bracelet and put a battery in my watch on the spot and didn't even charge me! He is like a Jewelry store on wheels! I highly recommend you give them a try! 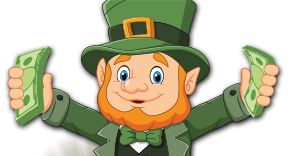 John has always helped me with coins, jewelry, silverware and other items. He always took the time to get back to me no matter what. Sometimes it was worth good money. Other times it was just not worth a lot. Tyler is very nice too and I wish you the best.